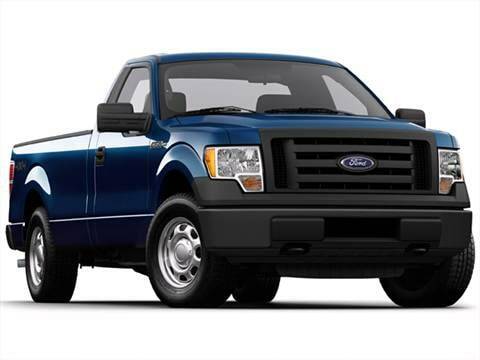 The 2012 ford f150 regular cab electric vehicle qualifies for a federal tax credit of up to $7,500, effectively reducing the net base price. Solid, solid, solid! Bullet proof. Comfort and power. XL reg cab short bed. most fun driver ever. handles like a big go cart.